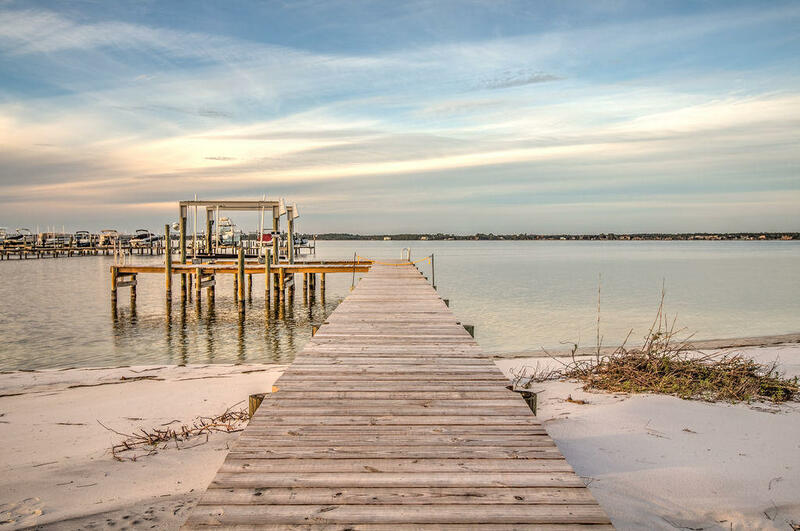 Absolutely STUNNING waterfront home with dock! 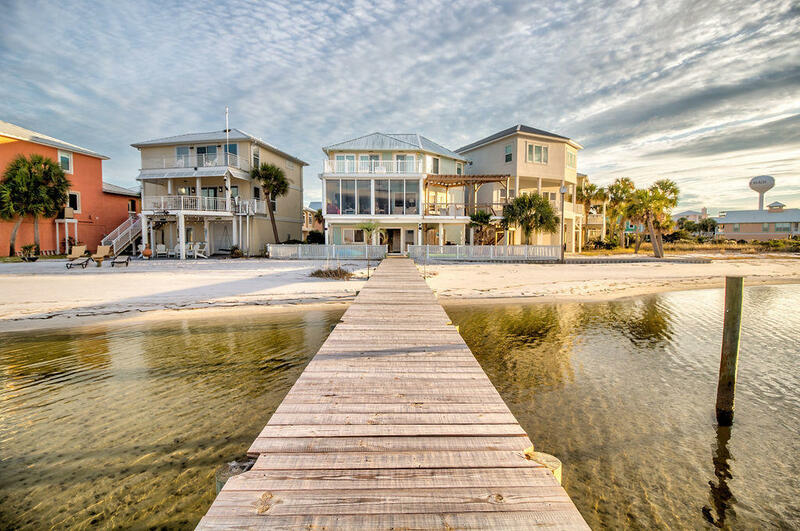 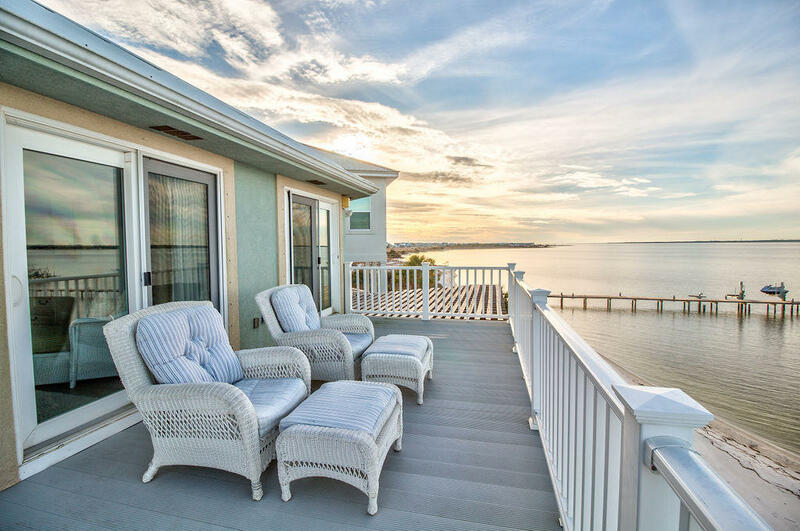 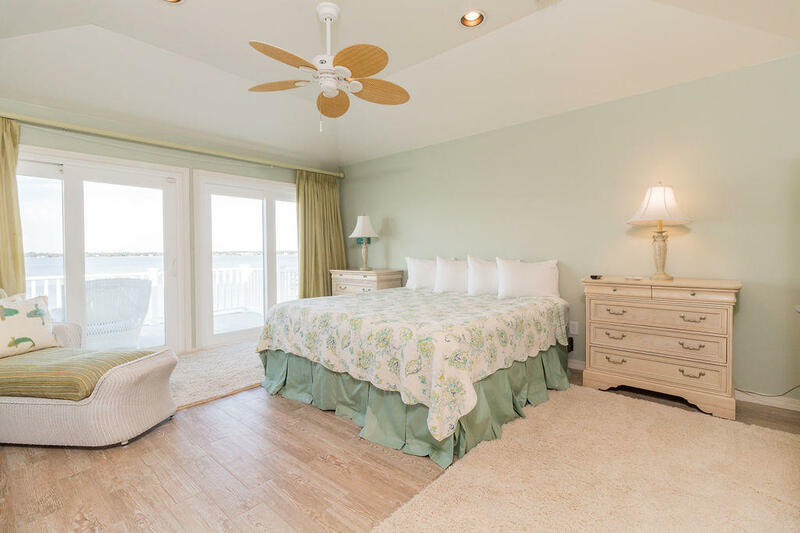 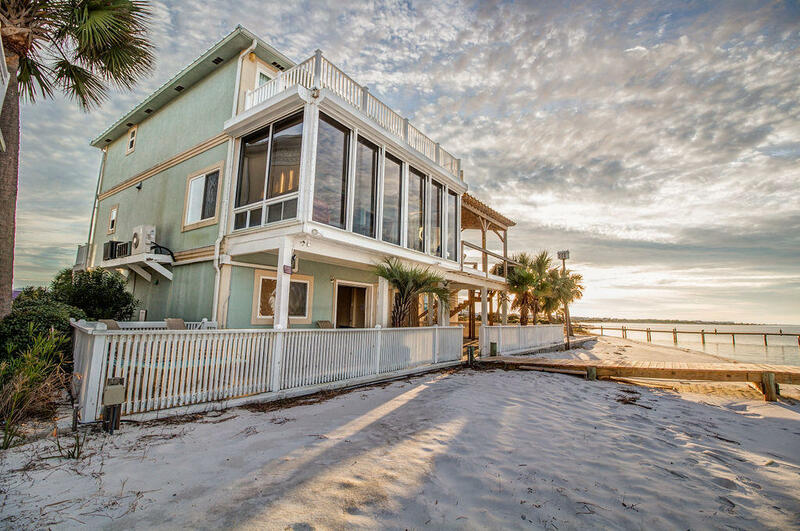 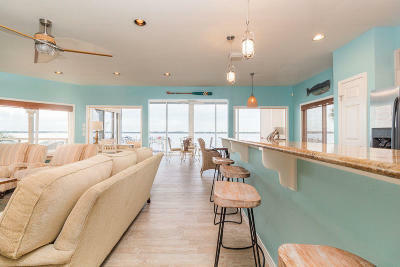 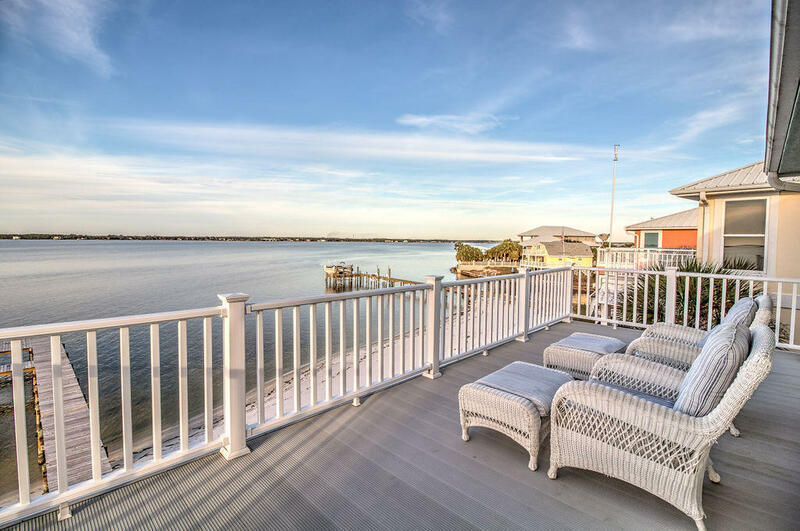 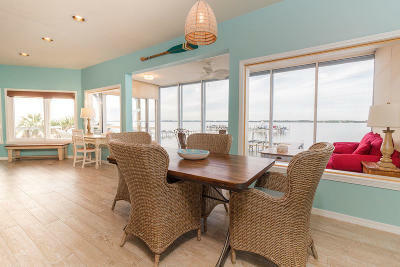 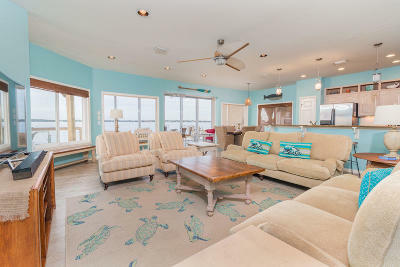 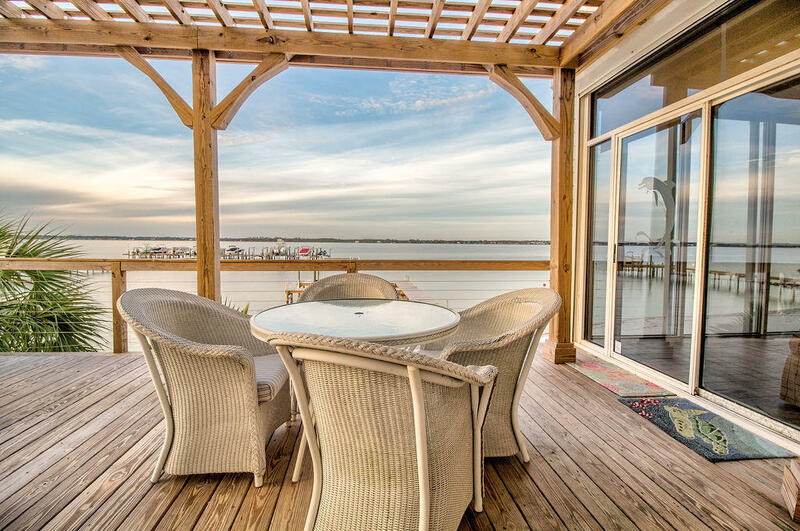 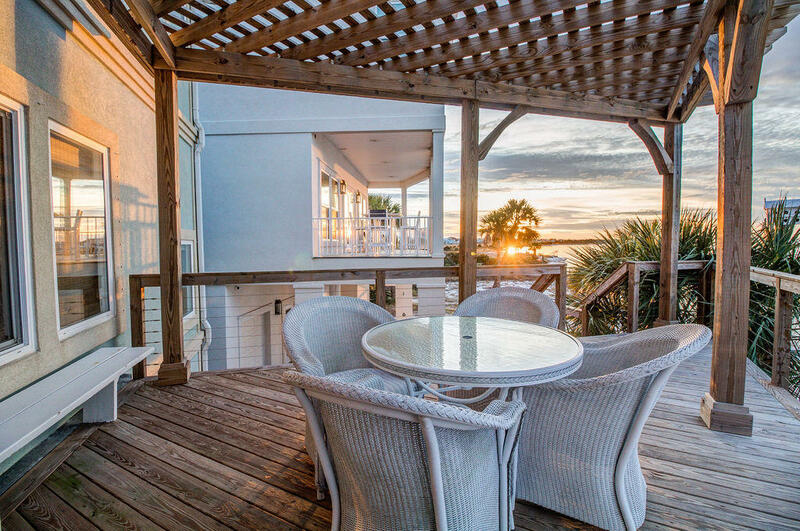 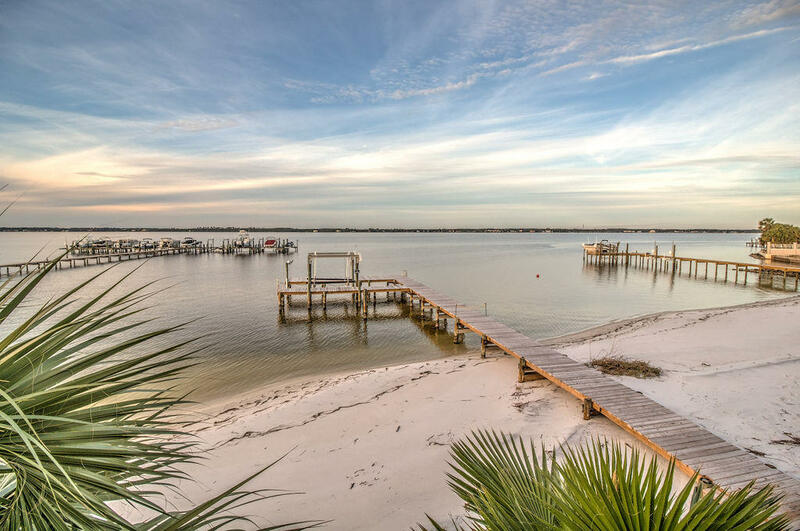 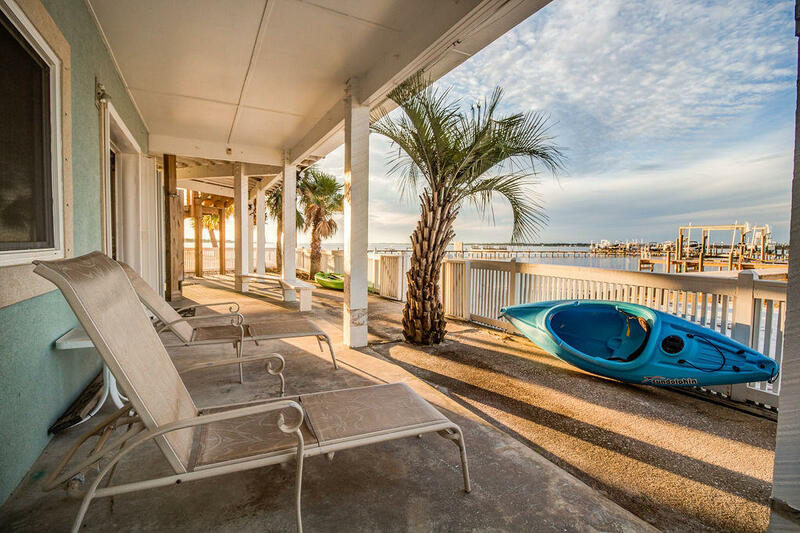 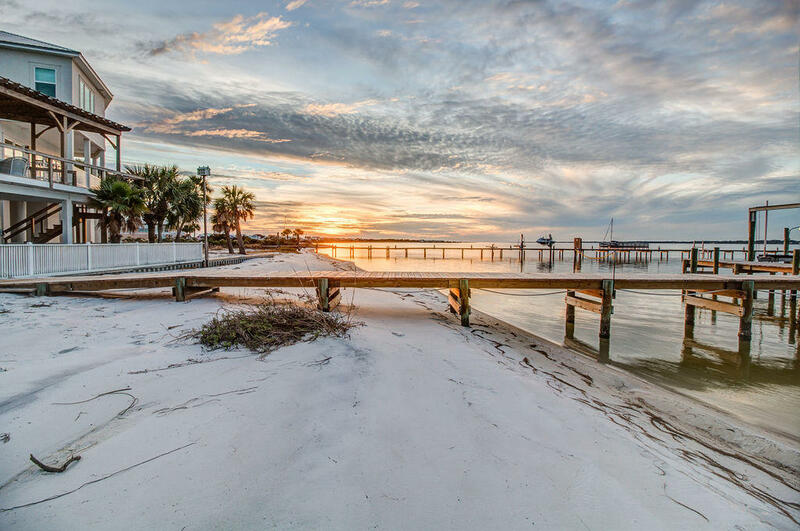 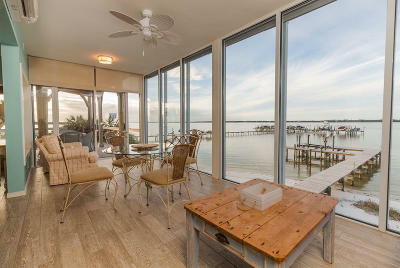 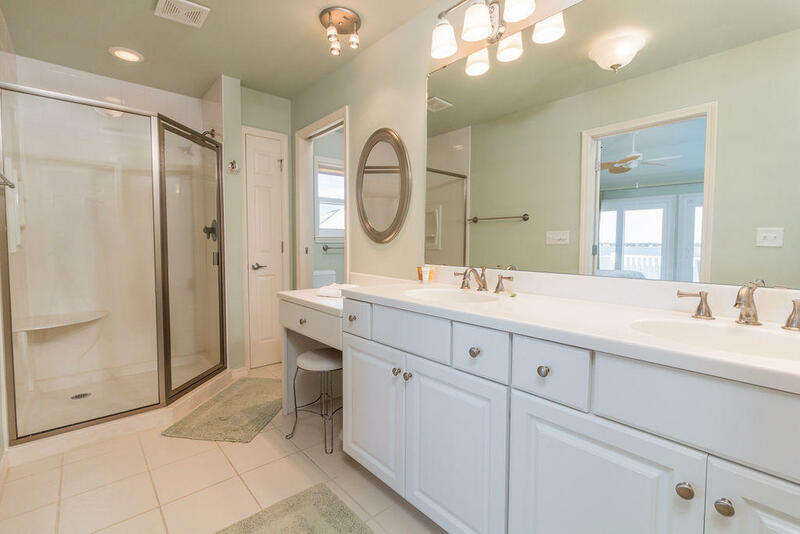 This gorgeous fully-furnished 5 bedroom 3.5 bath home is located on the peaceful sound of Navarre Beach with 71' of waterfront. 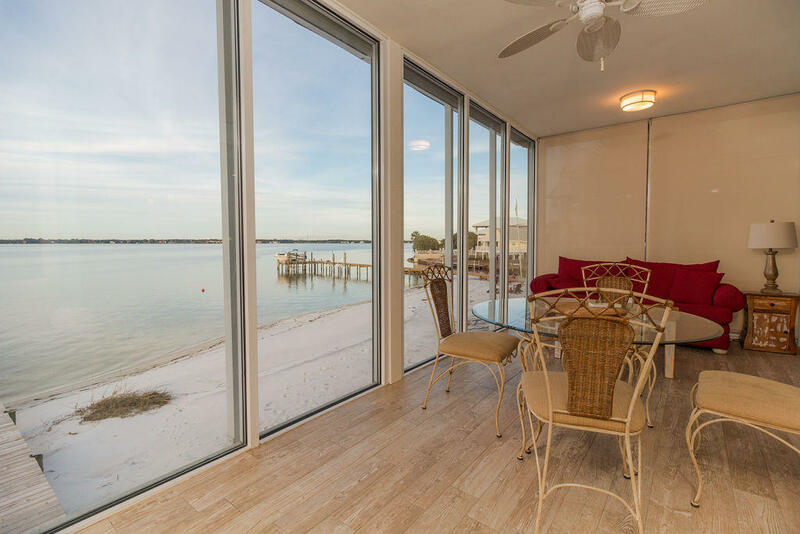 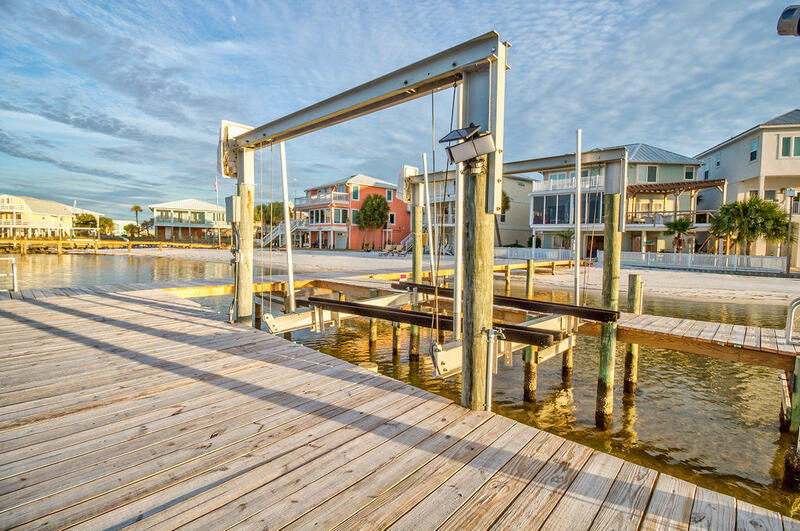 The interior of this home is an entertainers dream, featuring panoramic views of the intercoastal waterway and a fantastic open floor plan! 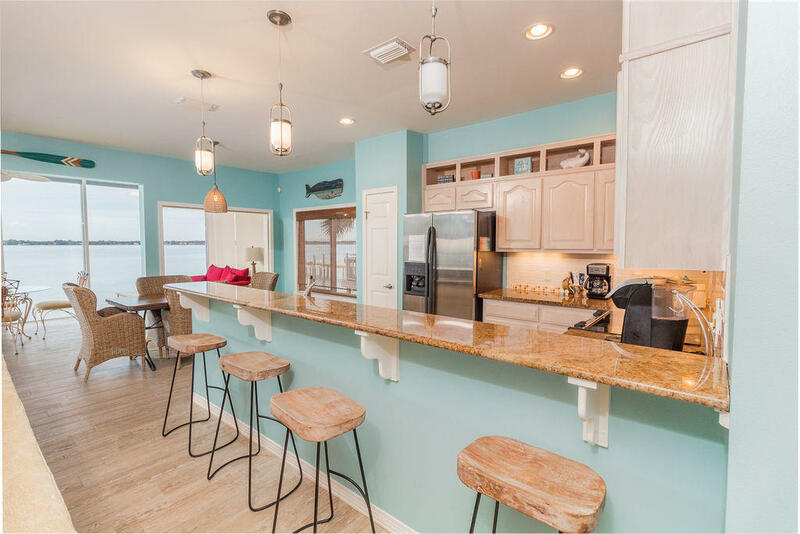 The main floor boasts wood-look tile, custom built-ins, and a fully equipped kitchen featuring granite counter-tops, stainless/black appliances custom cabnitery, and bar-seating for 6, along with a seperate dining area. 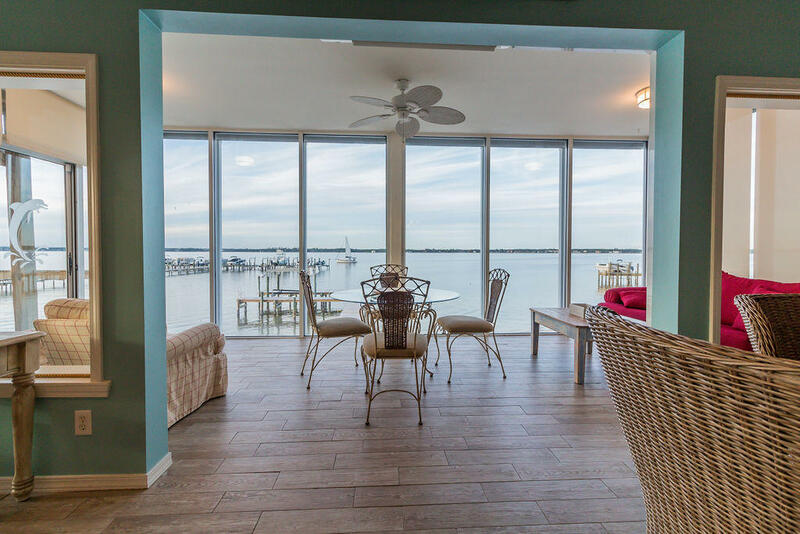 Open to the spacious living room you have a main level florida-room with floor to ceiling windows that take full advantage of the amazing views! 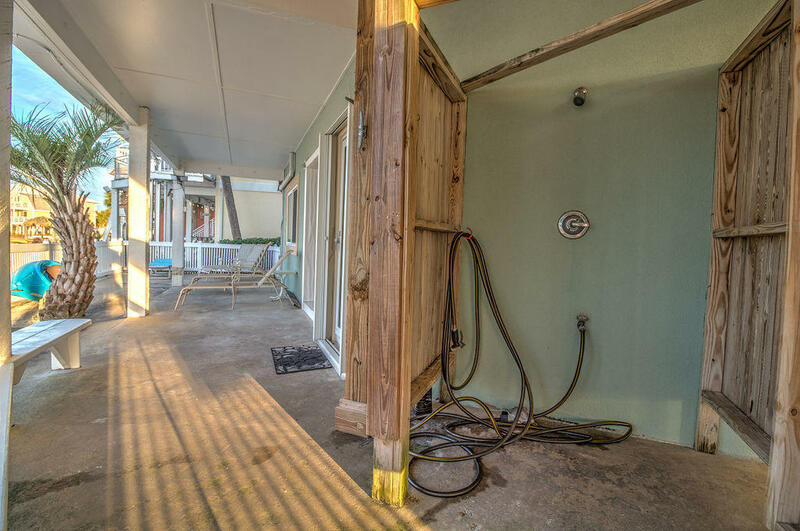 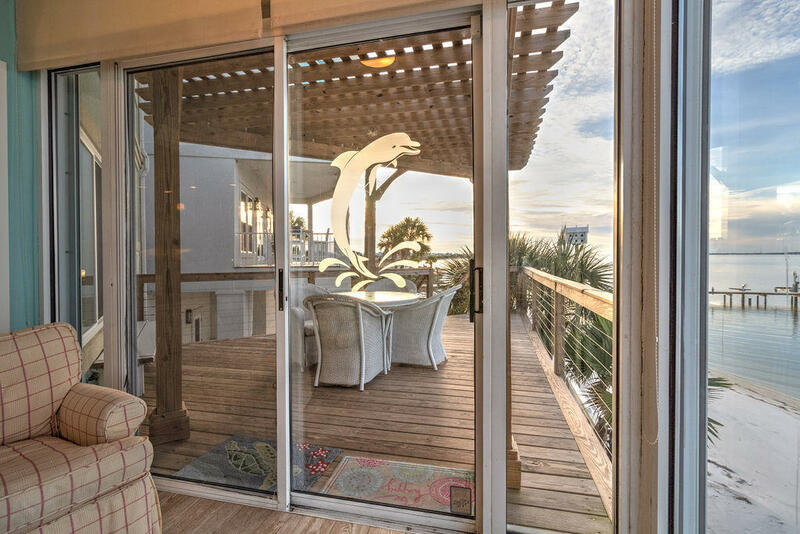 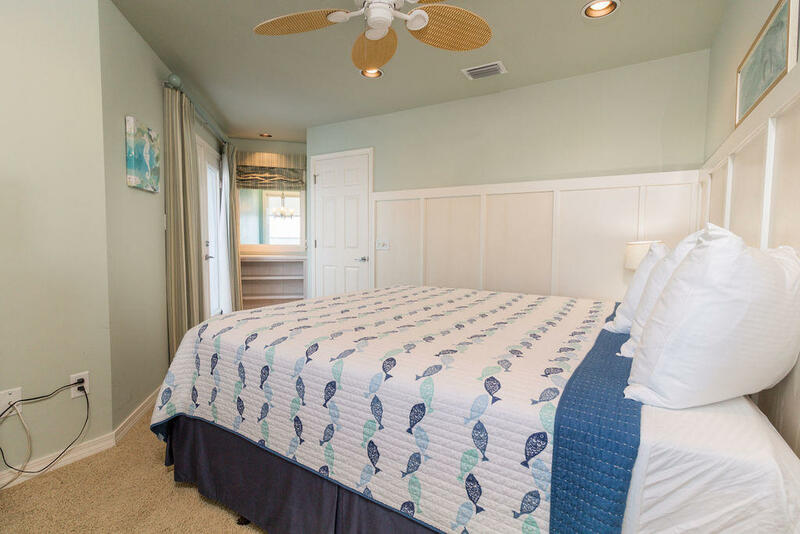 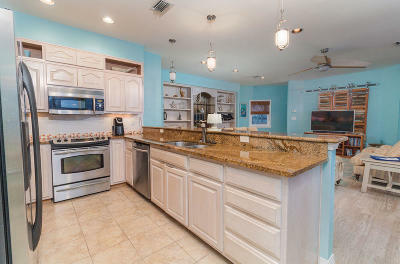 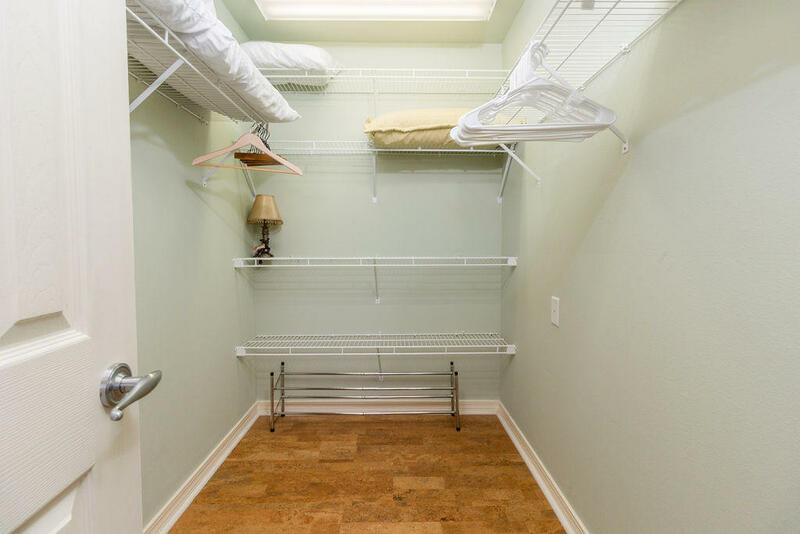 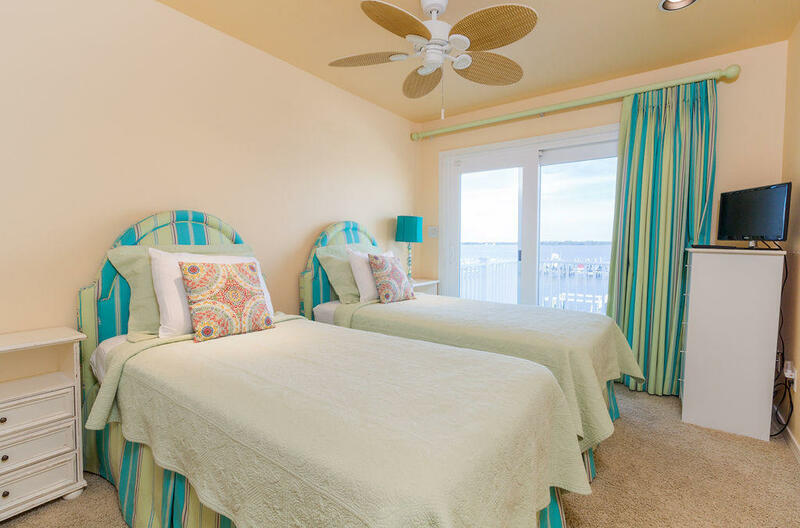 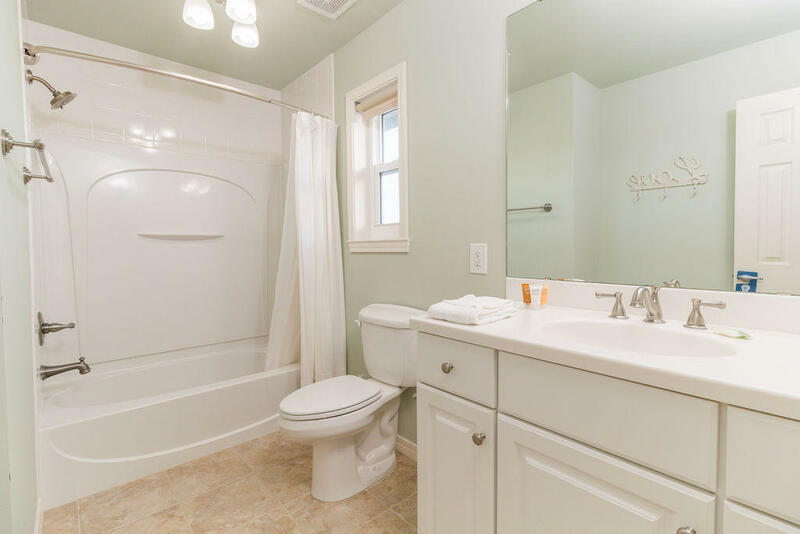 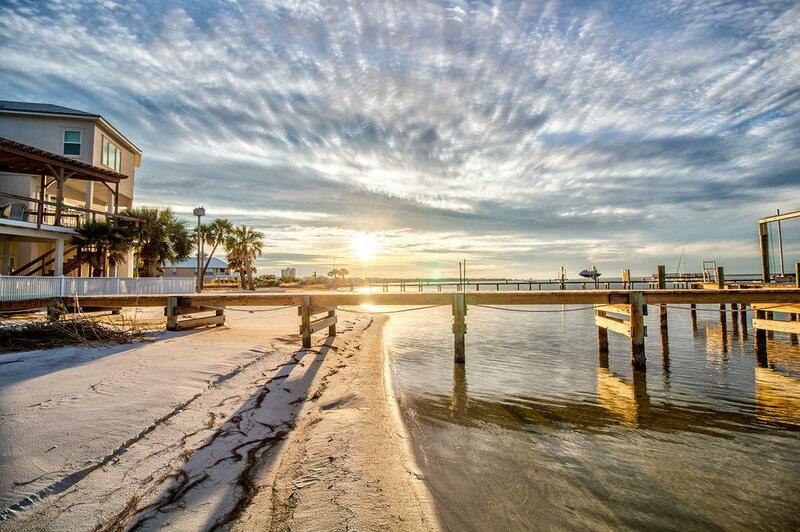 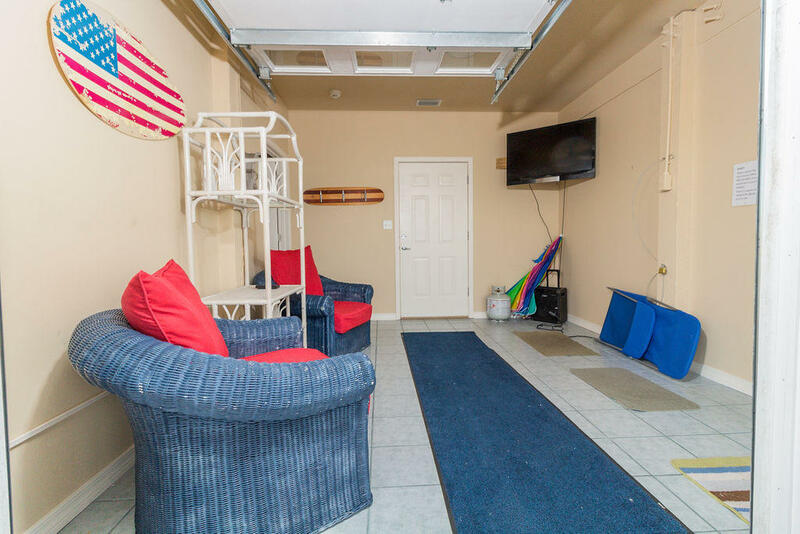 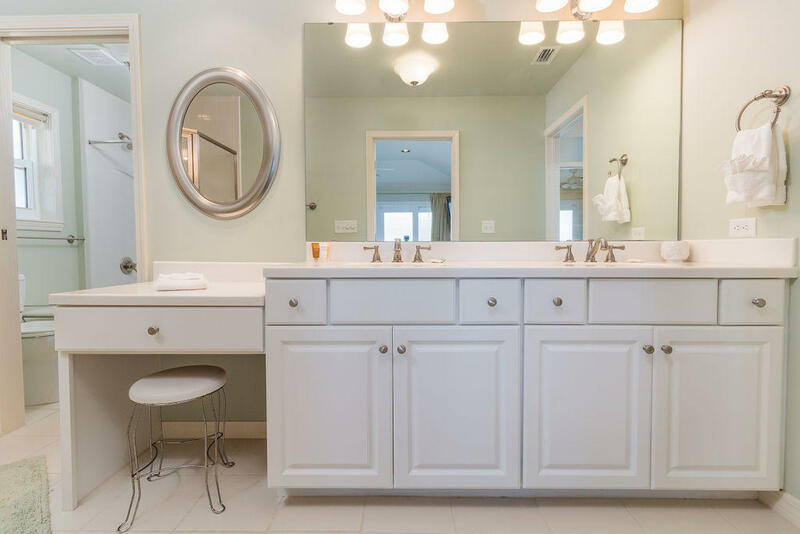 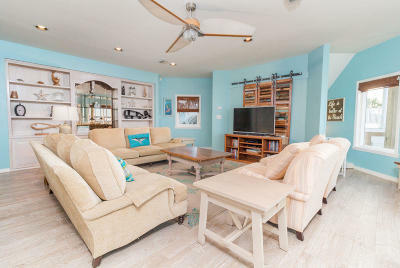 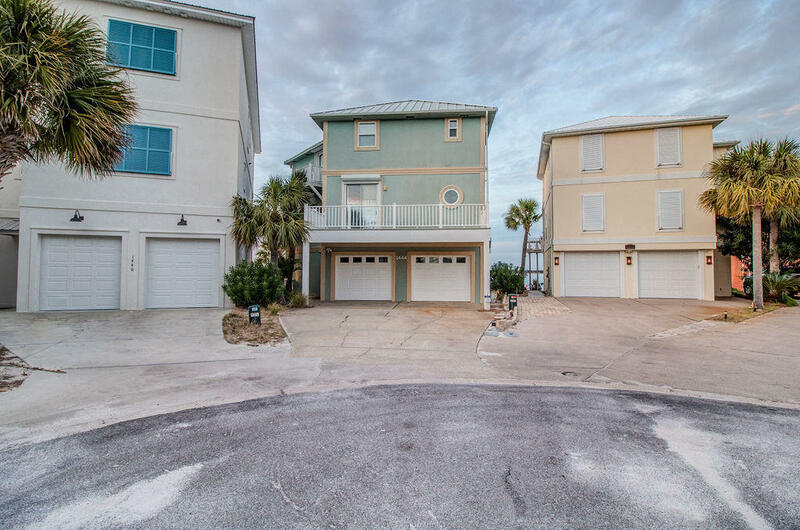 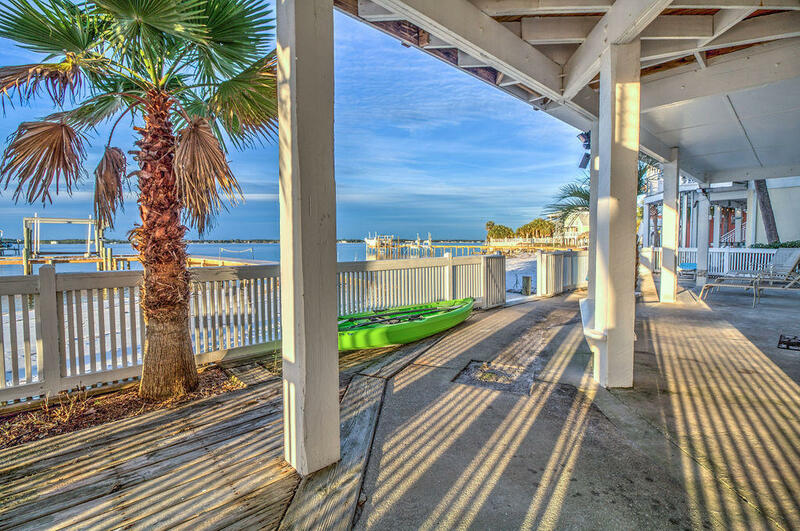 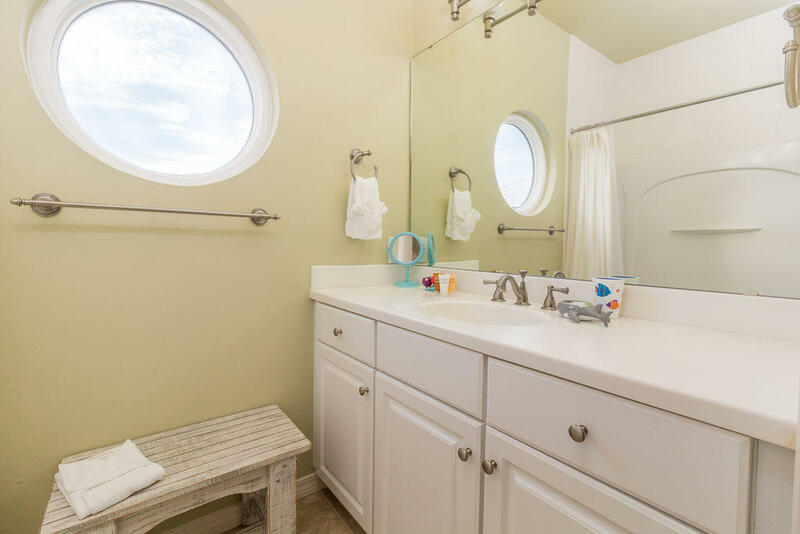 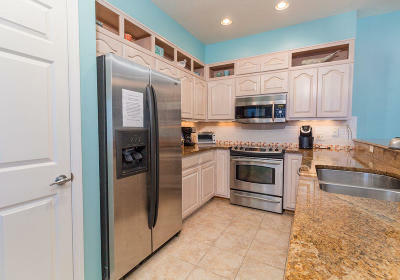 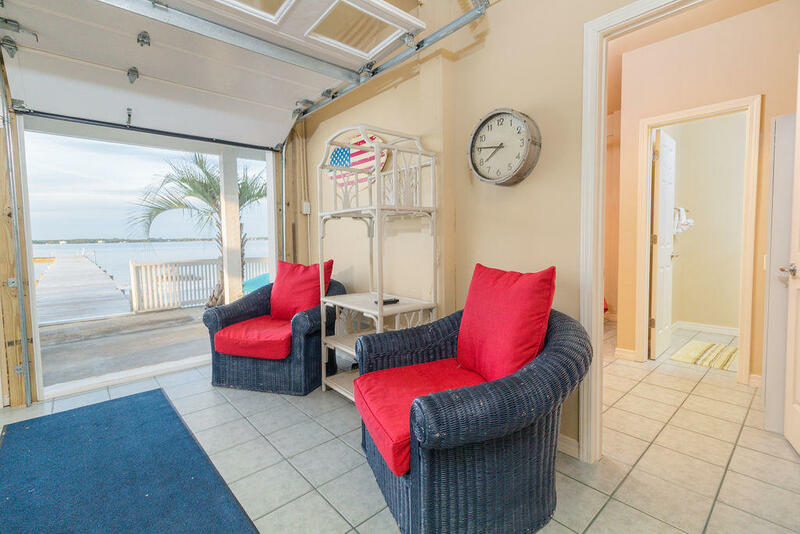 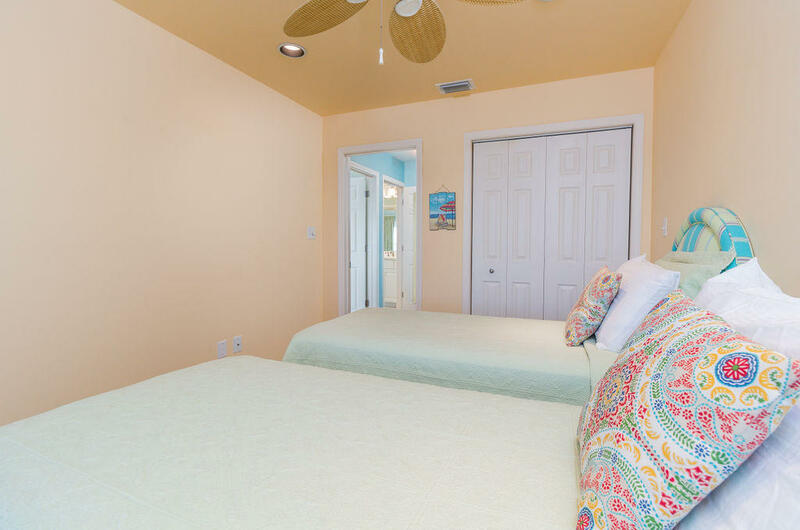 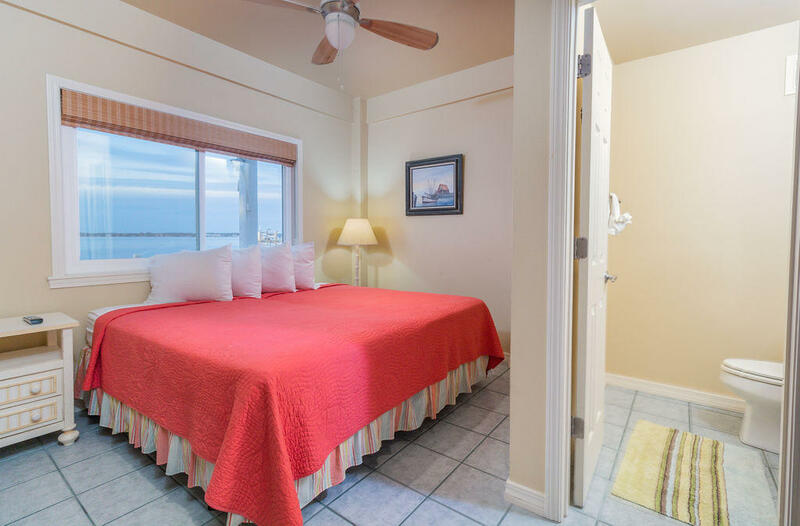 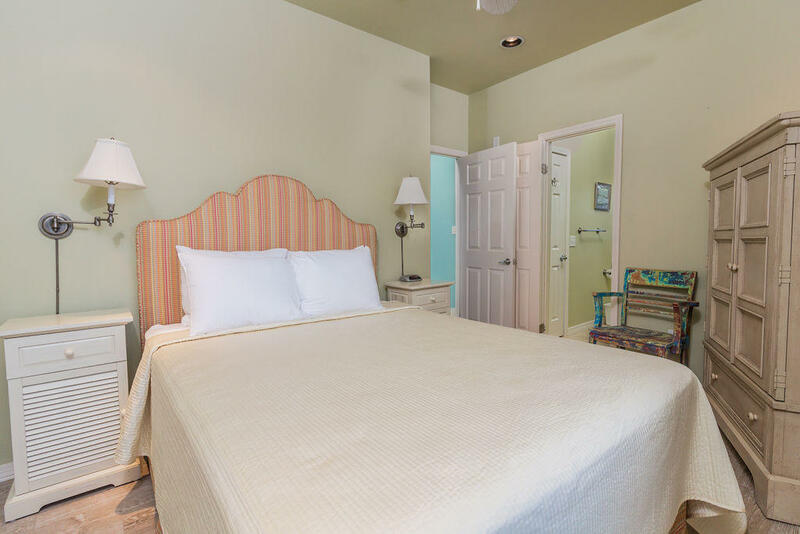 Home allows for short term rentals, has a community pool, and is a block away from the gulf!